The much-awaited announcement about VIP 2 is finally here. Yes, we are talking about the audio and trailer release of the movie. 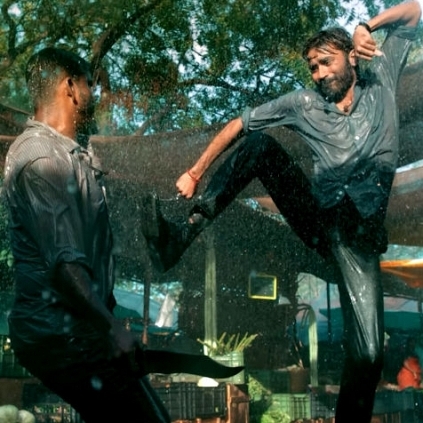 Dhanush officially announced through Twitter that the songs and the trailer of the film will be released on the 25th of June, which is just five days away from today (20th June). The film has music composed by Sean Roldan and this is the second collaboration between Sean and Dhanush, after Pa. Paandi. The film is scheduled to release on the 28th of July. Another chartbuster album on the way! Get ready!!! People looking for online information on Dhanush, Sean Roldan, Soundarya rajinikanth, Velaiyilla Pattathari 2 will find this news story useful.